Government ended 2018 with a total debt stock of ¢173.2 billion, the Bank of Ghana’s (BoG) Summary of Economic and Financial data released on Friday has captured. The data showed that from the last time (September 2018) that the Central Bank’s data put the November debt at ¢172.9 billion, the stock of debts has gone up by some ¢300 million to ¢173.2 billion. 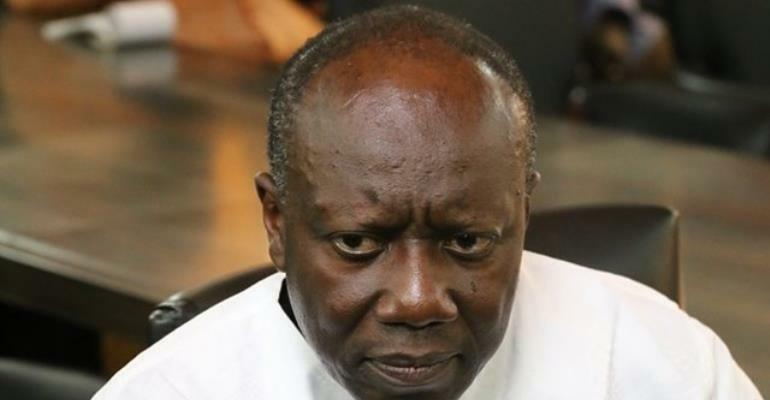 Government sources had argued that this might not necessarily be a result of fresh borrowings but rather interest calculations on the borrowing as well as the cedi's depreciation during that period. The country’s external debts stood at $17.9 billion, which were funds that government borrowed from abroad with ¢86 billion secured locally.